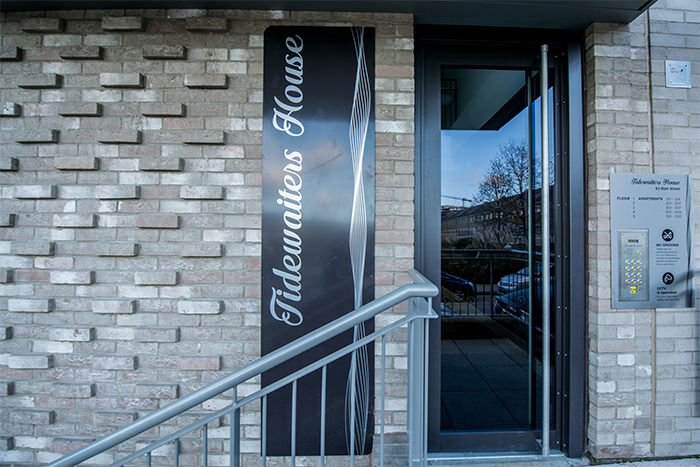 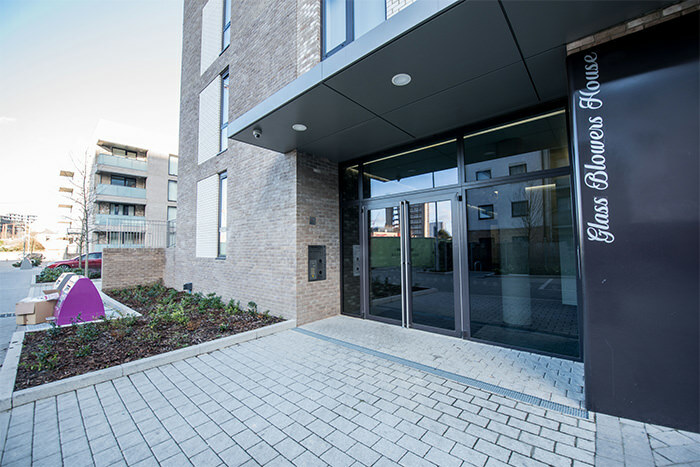 £250M new build development of 1,176 new homes for sale, private and social rent. 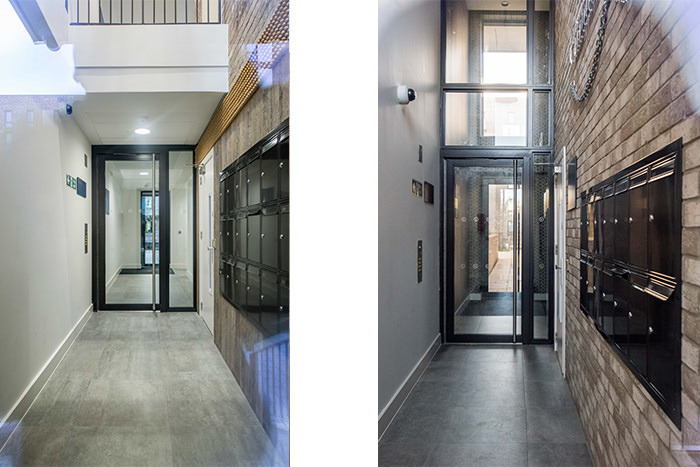 SCHEME;- A 7 acre multi phased development of a brownfield site to provide new homes plus shops, healthcare and community facilities to be created over 12 years. 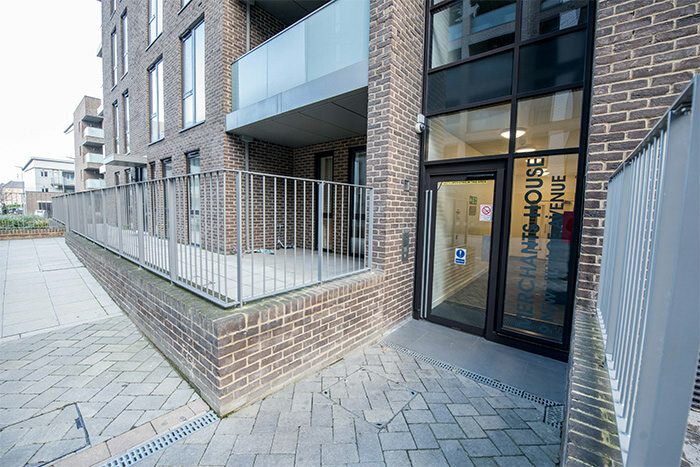 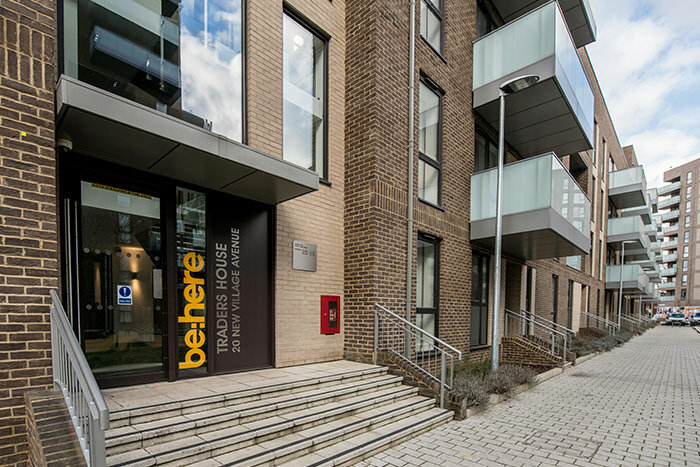 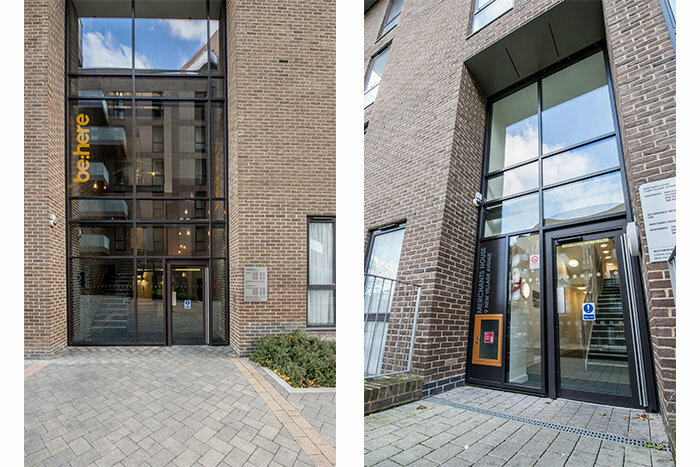 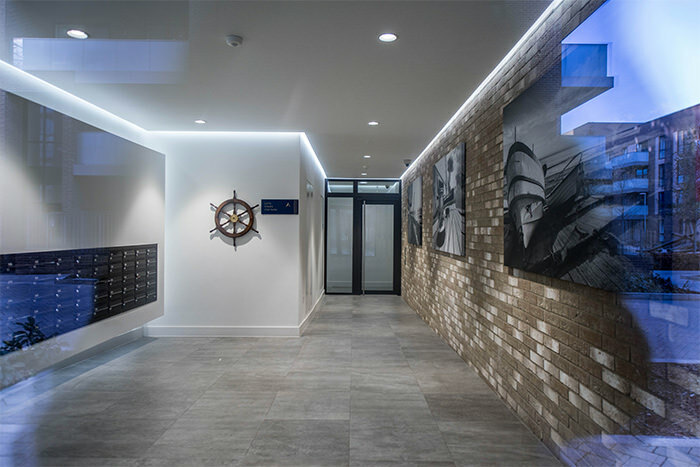 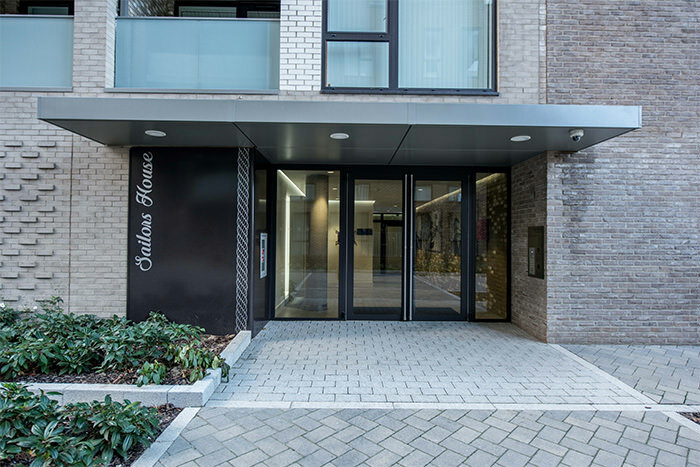 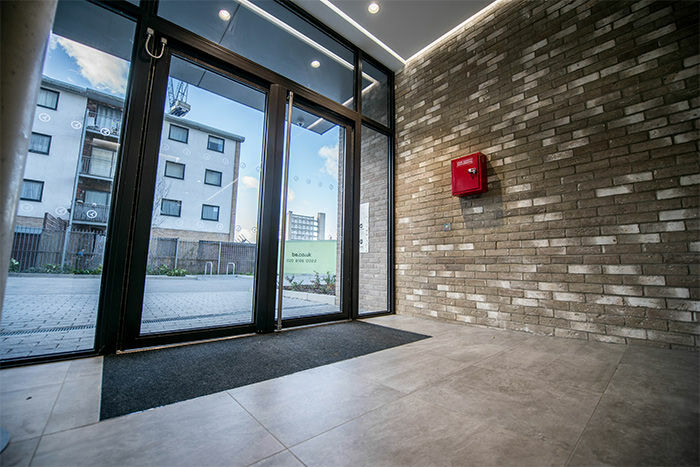 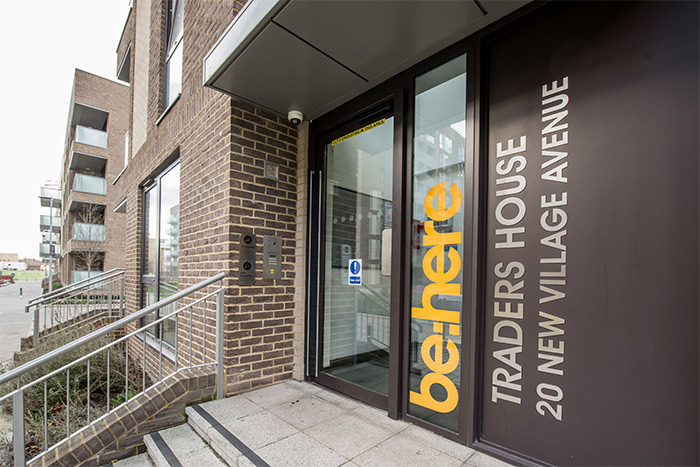 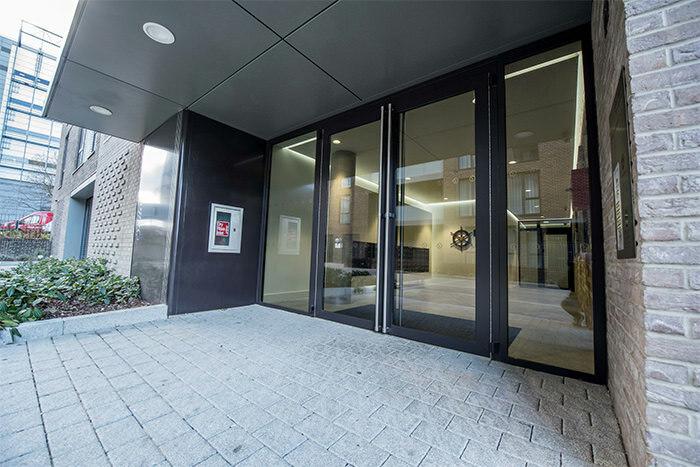 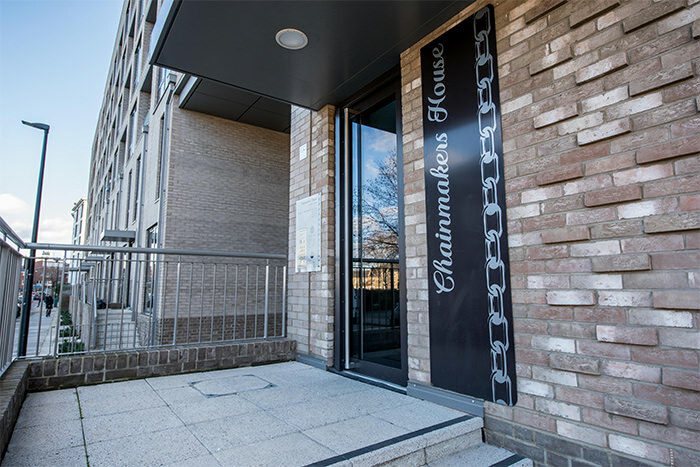 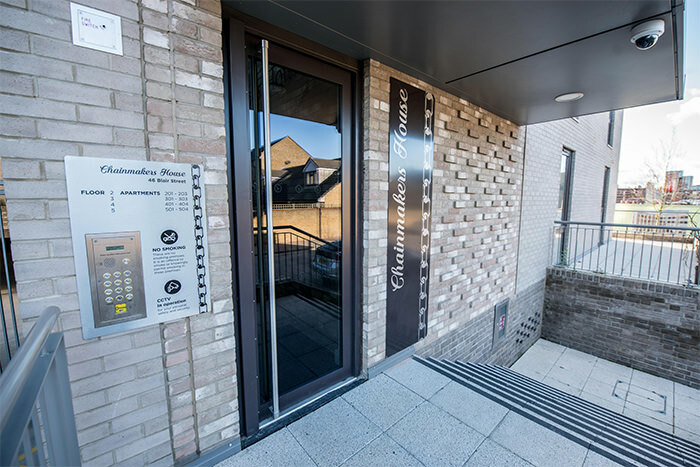 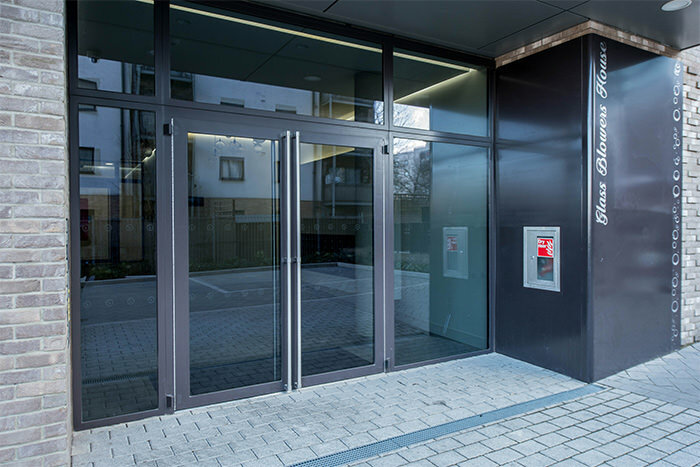 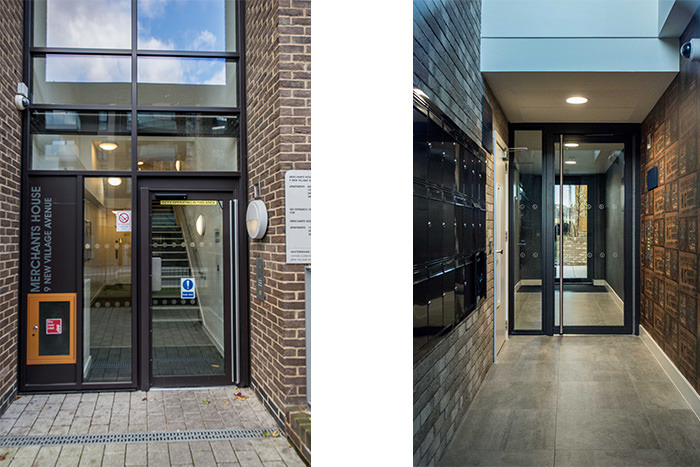 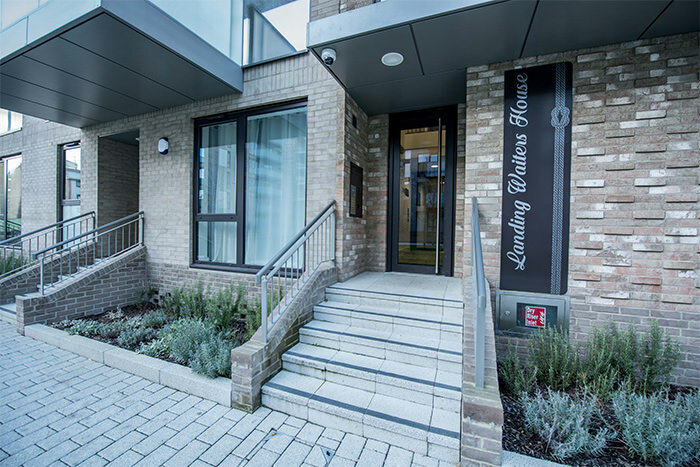 NEOS Protect Ltd as an Approved Supplier to Poplar HARCA were awarded the contract to provide all external main entrance doors, including door automation to Phase 2 and fire performance internal lobby doors to Phases 2 and 3 with further Phases 4 -6 to follow.